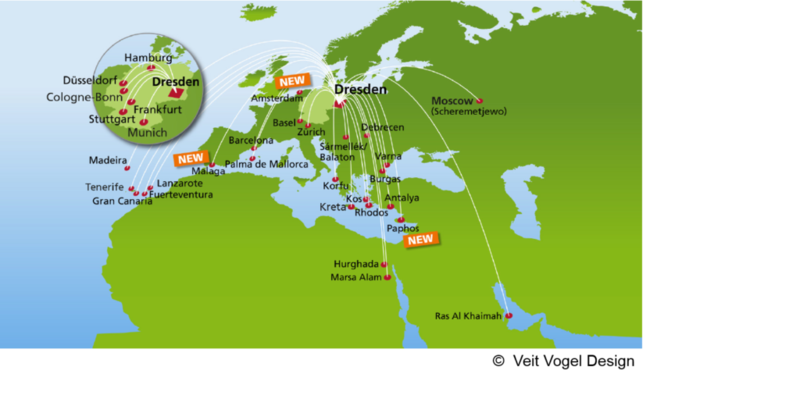 Dresden International Airport is a well connected international airport with daily flights to several major German and European cities. 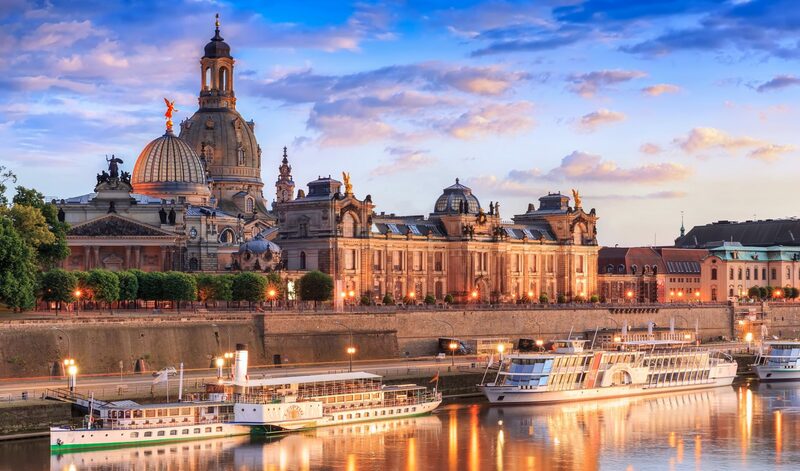 More information about how to get to Dresden can also be found on the official Dresden website. Rapid transit rail-link with trains every 30 mins (about 20 mins to the center). The taxi journey from the airport to the city center costs around 20€. Please ask taxi drivers if they accept credit cards beforehand.